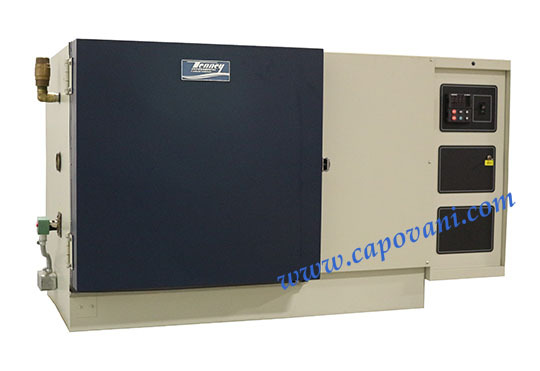 In addition to this Tenney BTC, Capovani Brothers Inc stocks a wide range of used and refurbished temperature chambers. Typical manufacturers include Blue M, Cincinnati Sub-Zero, Delta Design, Despatch, Espec, Sun Electronic Systems, Tenney, and Thermotron. To view our complete stock of used temperature chambers visit our Temperature Chamber category. 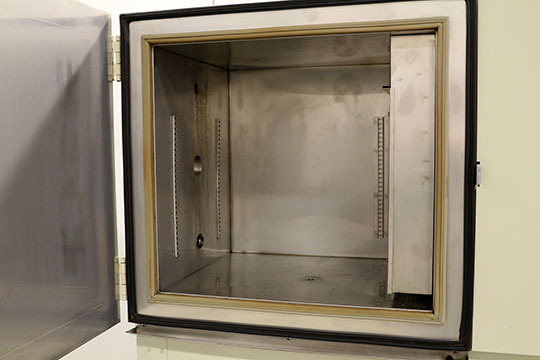 This used temperature chamber and all the other used and refurbished semiconductor, scientific, and laboratory equipment listed on this website are owned by Capovani Brothers Inc. and stored at our facility in Scotia, NY. 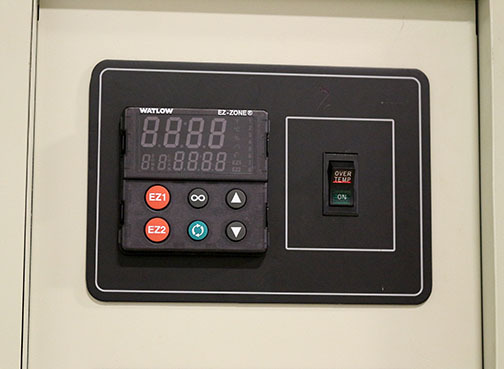 Other Information Watlow controller part number PM4B1EK-ARAAAA.